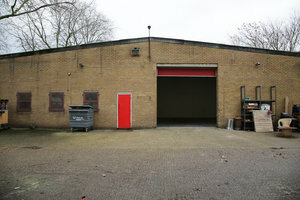 This industrial 1,200 sq ft space is situated close to London Bridge in vibrant Bermondsey. 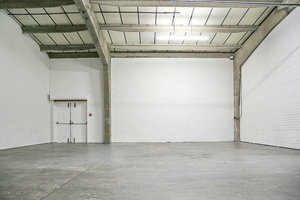 This open space is perfect for Art Exhibitions, Product Launches and Corporate Events. 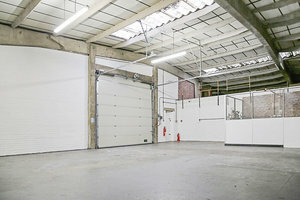 The interiors here are commercial with industrial polished concrete floors, white walls and high ceilings. 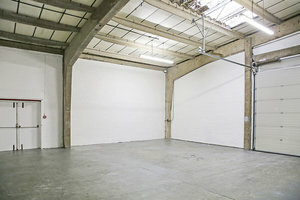 The space has a creative atmosphere and a white-box open plan adds a white-box feel to the space.With limited amenities, this studio is a blank canvas ideal for creative professionals and brands to host unique events. 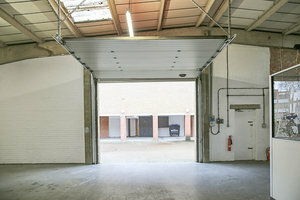 Situated close to London Bridge and surrounded by popular attractions and tourist destinations, this space is well-located for launch events and brands launches.